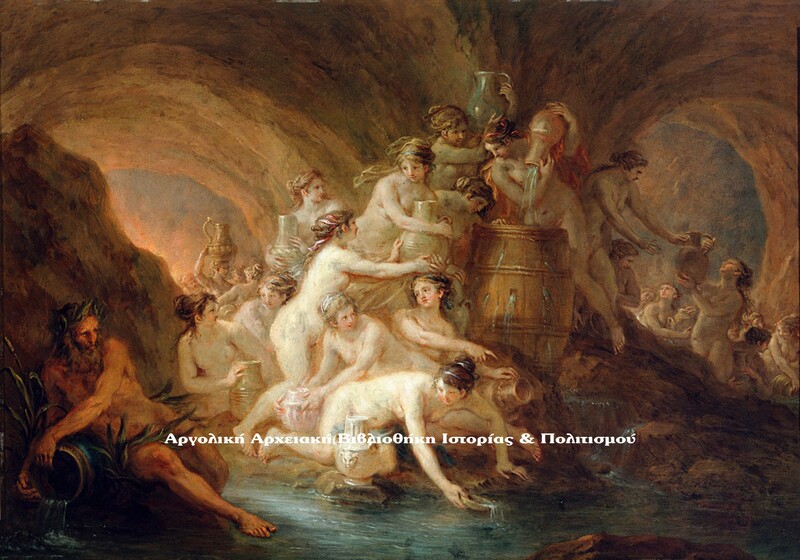 Δαναΐδες (1785). Martin Johann Schmidt (1718-1801). National Gallery of Slovenia.